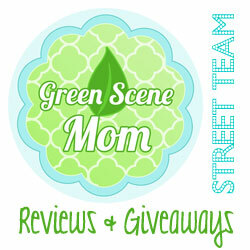 2014 March 12: A few of my favorite Spring Must-Haves! Get Ready for Spring with mark. A few of my favorite Spring Must-Haves! Are you ready for Spring? I am and it’s almost here! I love Spring makeup and fashions and some of my favorites are from mark. 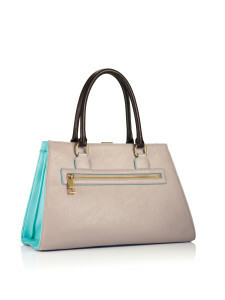 The Properly Chic Satchel retails for $50 and I love the shape of this purse! It’s quite trendy and stylish for the upcoming Spring. Made out of Faux Leather and is imported. It’s also the perfect size! It isn’t too big or too small. 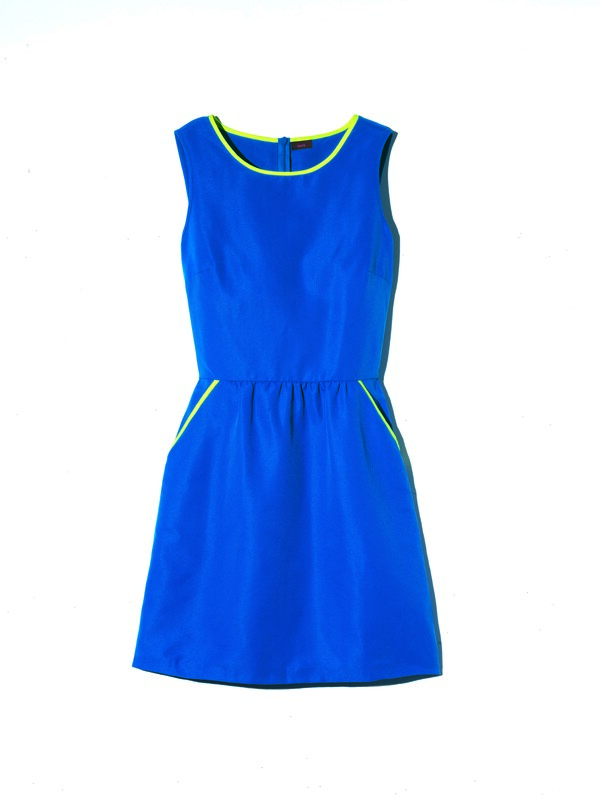 Looking for a simple but pretty and bright dress? 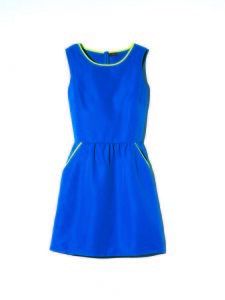 The Royal Pretty Dress is such a pretty royal blue with just a little neon green. It retails for $42 and is made out of cotton/nylon and is imported. This one is just perfect for the upcoming Spring! The next two are my absolute two favorites! The Talk About Style Phone Case Wallet retails for $24. This one is a new favorite of mine! 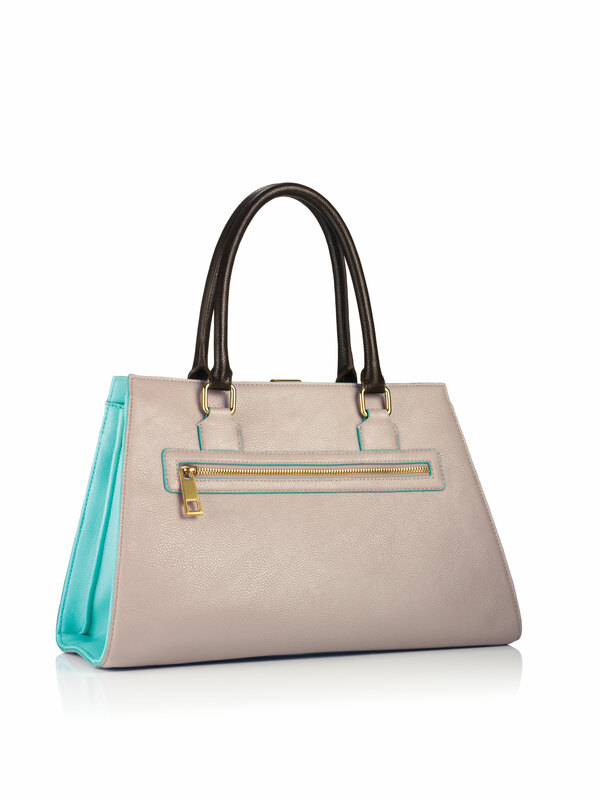 It is just perfect for times when you don’t want to carry around a purse. It has compartments to hold cash, cards, and your phone. It even includes Mini Glow Baby Glow in shade Pink Crush. The Blooming Pretty Highlighting Face Powder retails for $16 and nothing says Spring better than this pretty powder palette. 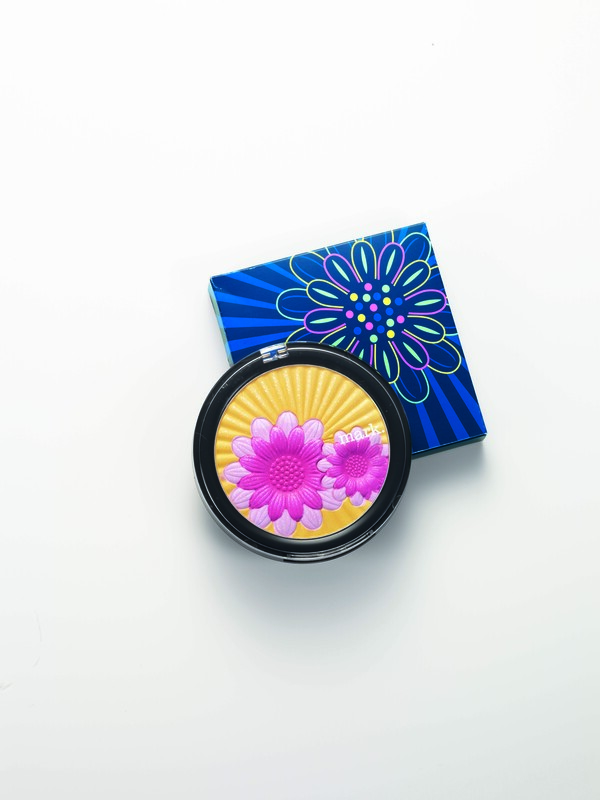 I love the light touch of color it provides and leaves my face with a Springtime glow! 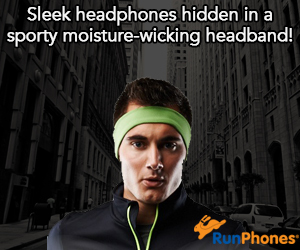 Last, but not least are the Ear and Now Earbuds for $18. 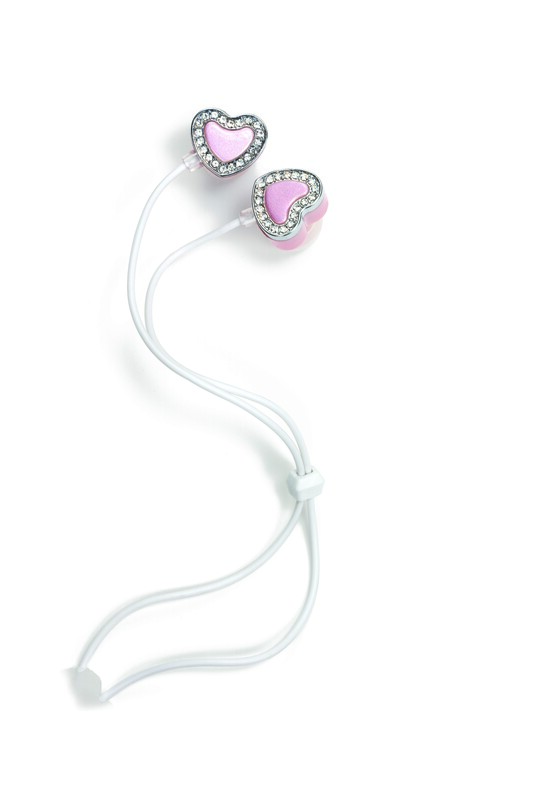 These fashionable, pretty earbuds are just pretty and stylish! They are rhinestone-studded, heart-shaped and perfect for girls and women of all ages. They also come with a storage box. Find all these fun and stylish Spring time faves at mark. Self Disclosure: I received free products to facilitate this feature but any opinions expressed are my own. 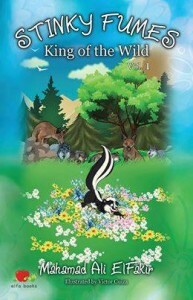 Stinky Fumes King of the Wild is a delightful book for children with a very special message! The message is an important one for everyone (including adults) to learn. It teaches that being different is more than just okay and that being different should be appreciated and accepted. Stinky Fumes seems like a silly name at first, but when you read the story, you find that it is really the best name for this special and different skunk. I also loved that this special skunk has adopted brothers that are also different because they aren’t skunks…they are rabbits. It is a wonderful story for younger kids and is also a good story-time book for older children and their parents. I highly recommend it as a Must-Have for children of all ages! You can find it on Amazon. The Kindle version is available for $2.99. It is also available in print. Self Disclosure: I received a Free Kindle version of this book but my opinions are completely truthful.